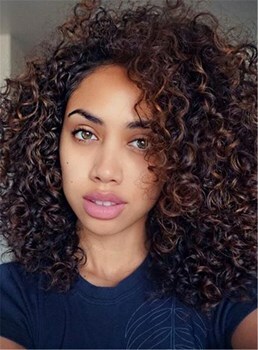 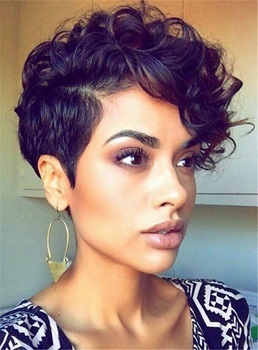 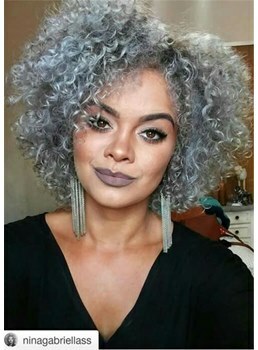 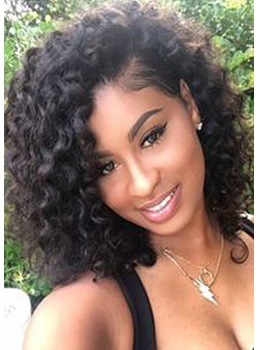 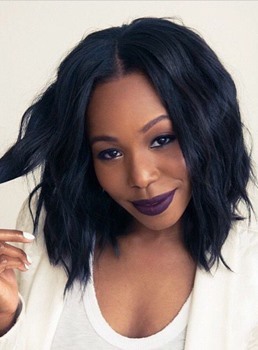 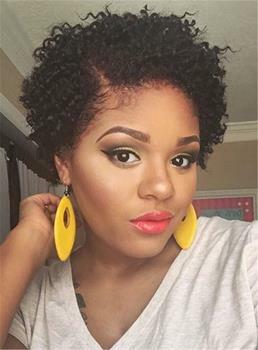 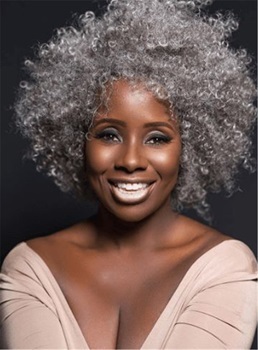 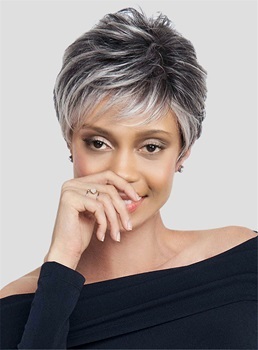 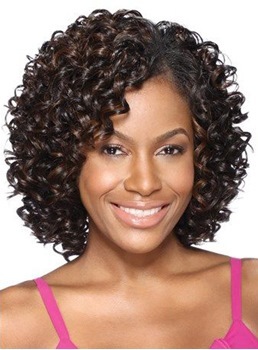 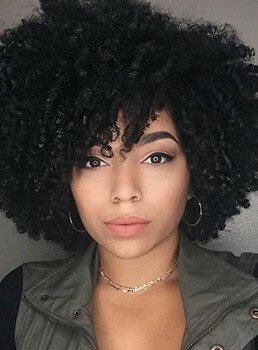 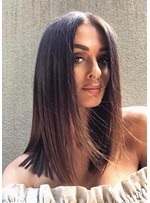 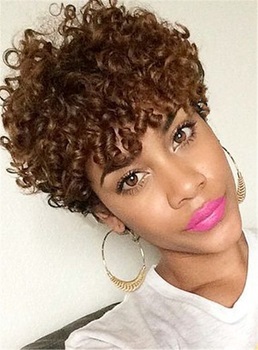 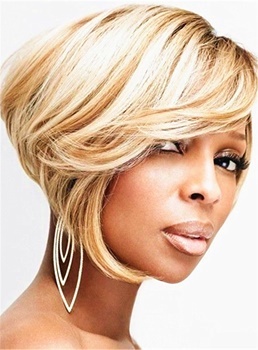 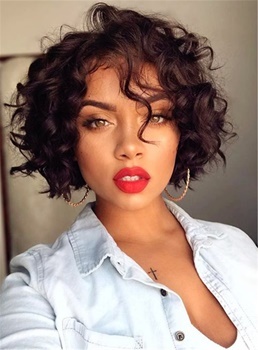 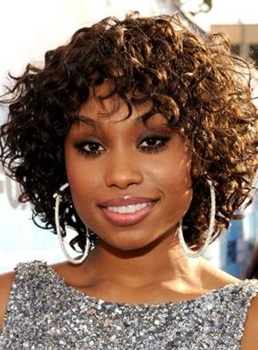 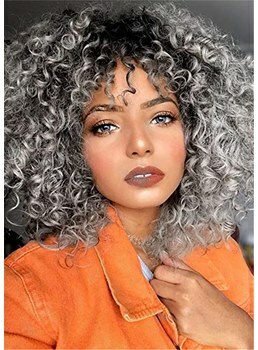 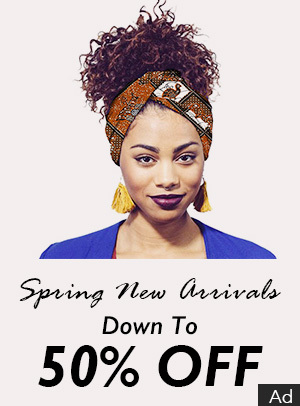 Get inspired with Wigsbuy’s African American synthetic wigs ! 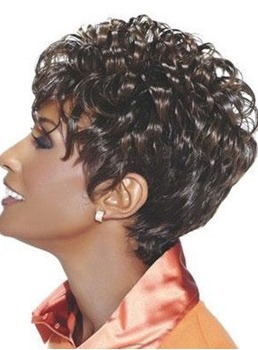 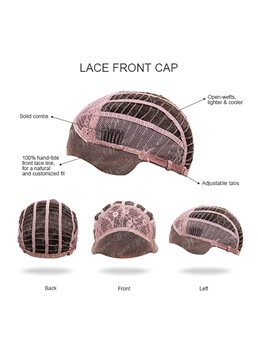 All of the African American synthetic wigs are made from 100% imported Japanese heat resistant synthetic fiber. 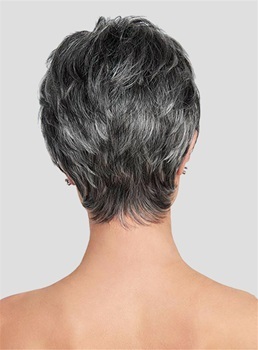 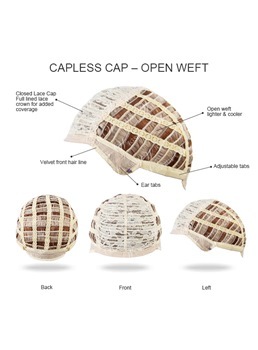 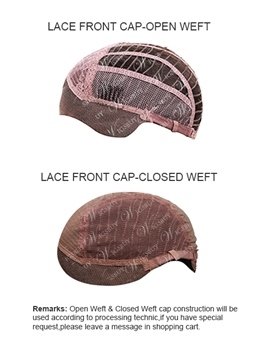 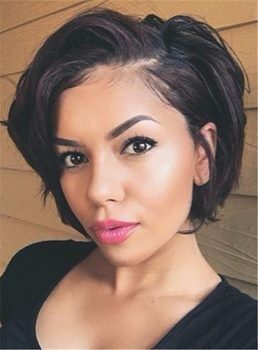 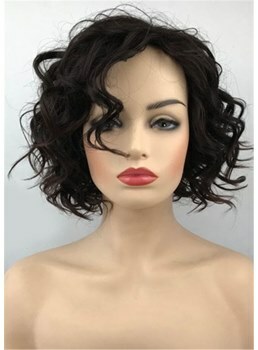 Unlike Human Hair, Synthetic wigs maintain their style and shape even after several Washes. 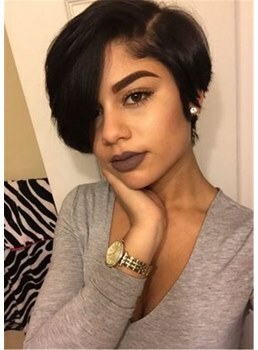 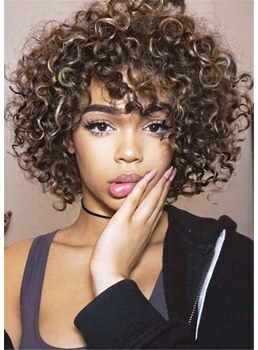 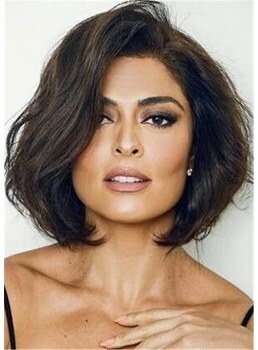 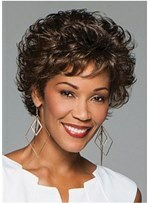 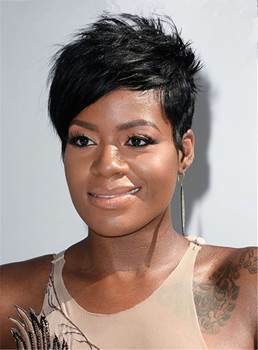 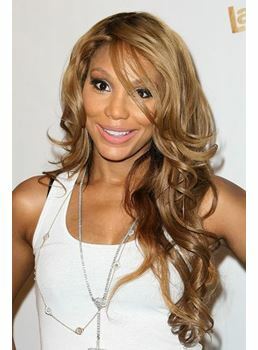 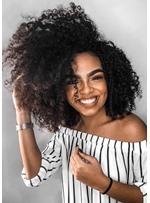 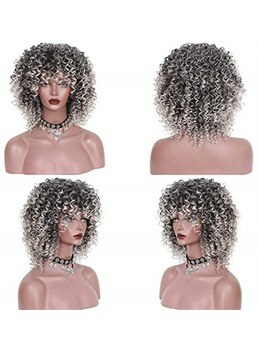 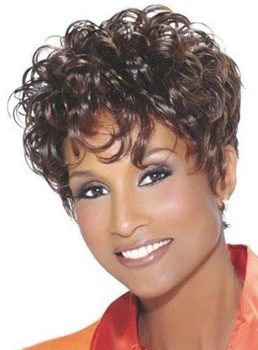 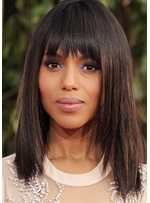 If you want to change your look frequently with wigs, try our African American synthetic wigs. 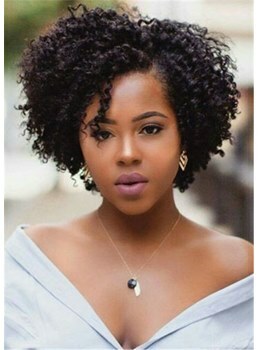 They are gorgeous and inexpensive.